The Sea Vixen was a 1950s, 1960s British two-seat jet fighter of the Fleet Air Arm designed by de Havilland. The Sea Vixen was a capable carrier-based fleet defence fighter that served into the 1970s. 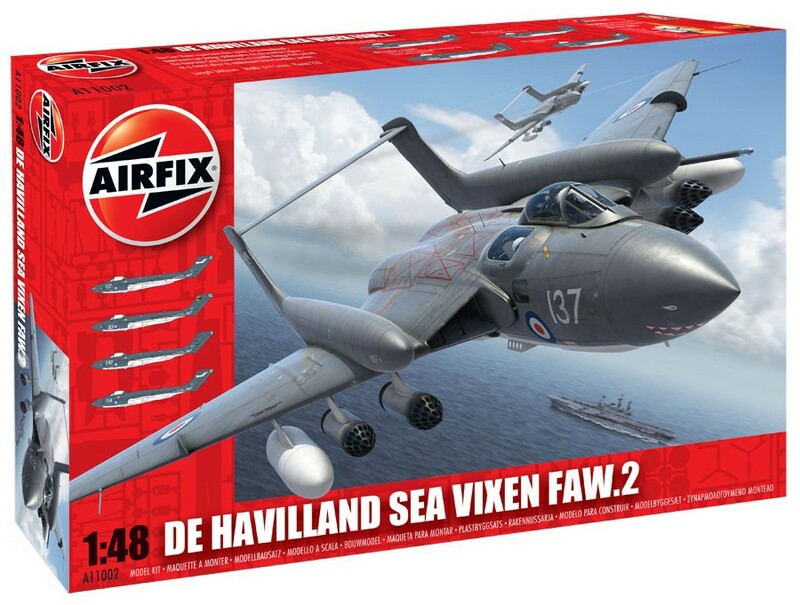 Initially produced by de Havilland it was later known as the Hawker Siddeley Sea Vixen when de Havilland became a part of the Hawker Siddeley group.